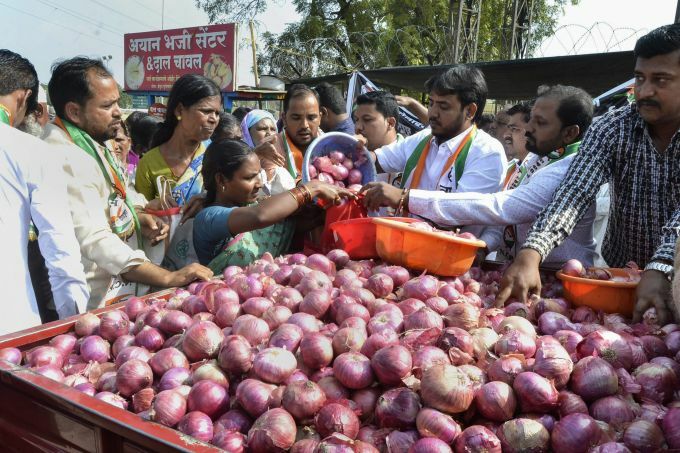 **FILE** Solapur: In this Dec 7, 2018 file photo Nationalist Congress Party (NCP) workers distribute onions for free during a protest over its low prices, in Solapur, Friday. Maharashtra Government Thursday announced Rs 150 crore as relief to onion farmers. 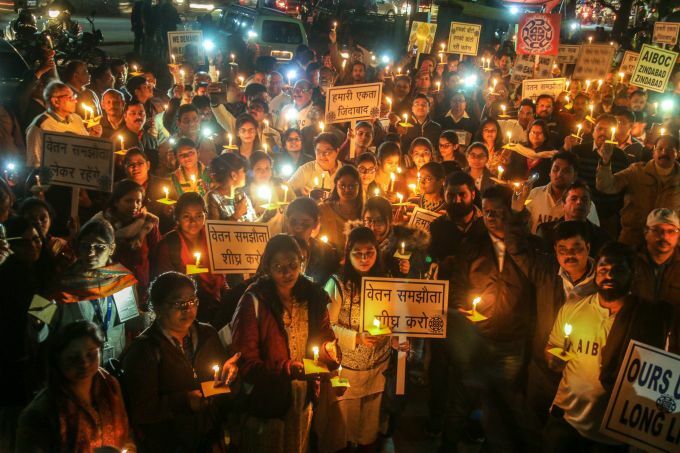 Bhopal: Bank employees take part in a candle light march to press for their various demands in Bhopal, Thursday, Dec 20, 2018. 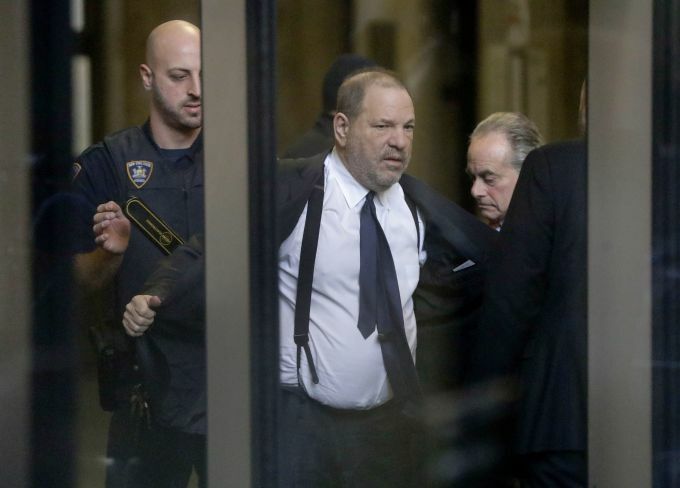 New York: Harvey Weinstein removes his jacket as he passes through a security checkpoint upon arriving at New York Supreme Court, Thursday, Dec. 20, 2018, in New York. Judge James Burke will decide on the future of Weinstein's sexual assault case, which has been clouded by allegations that police acted improperly in the investigation that led to his arrest. 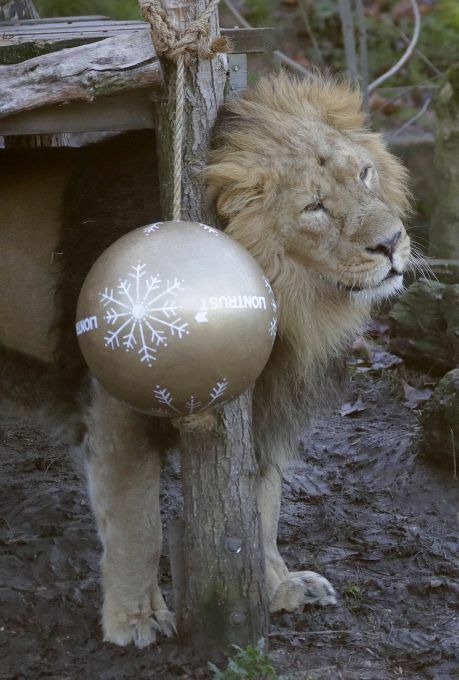 London: Bhanu, a male Asiatic lion, scent marks a giant ball scented with classic yuletide spices - cinnamon and nutmeg in his enclosure at London Zoo, Thursday, Dec. 20, 2018. 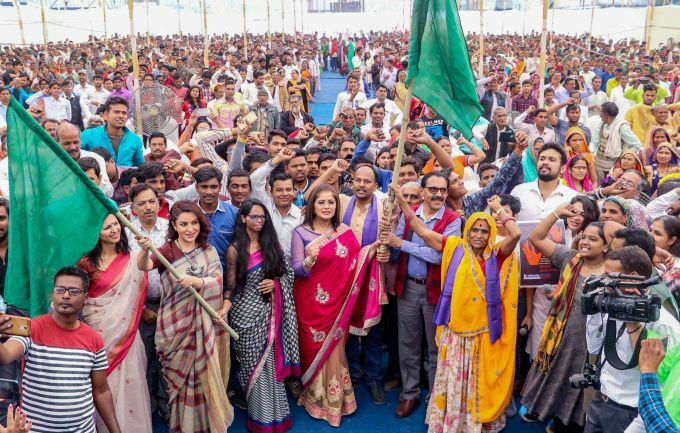 Mumbai: Bollywood actors Tisca Chopra and Sudha Chandran with survivors participate in the Dignity March, aimed at ending sexual violence against women and children, at Sion in Mumbai, Thursday, Dec 20, 2018. 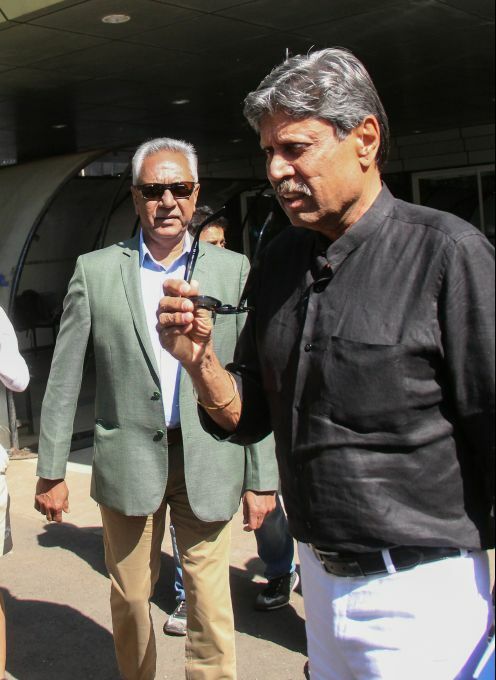 Mumbai: Former cricketers Kapil Dev and Anshuman Gaikwad outside BCCI headquarters in Mumbai, Thursday, December 20, 2018.